By Supra Builders Pvt. Ltd.
How Far is Supra Solar Studios? Supra Solar Studios is a green building powered by Solar Power as primary source of electricity. Even the Elevator works on Solar Power 24X7. 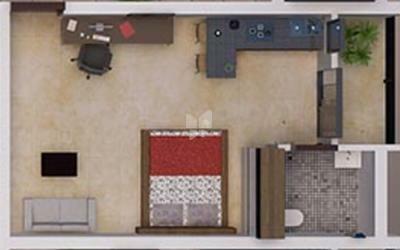 It is a 5 floors building, with 50 studio apartments – fully furnished for you to pack your bags and start living. 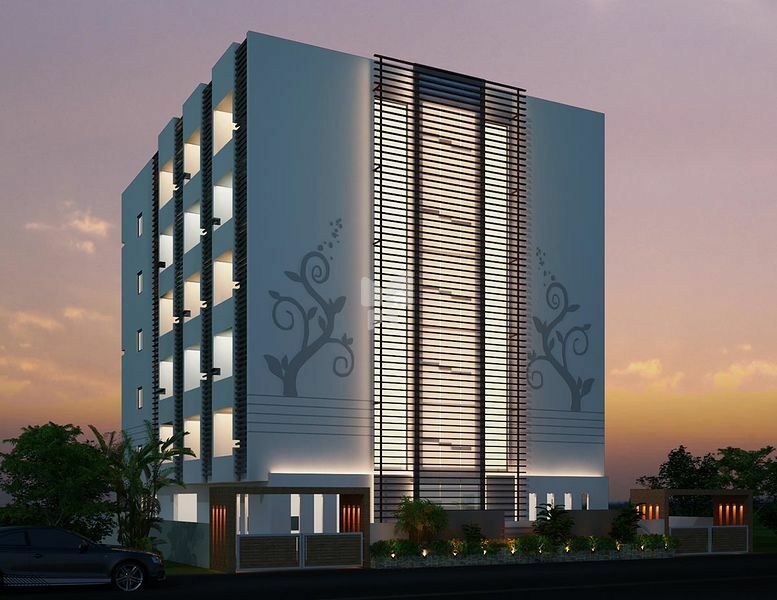 SUPRA SOLAR STUDIOS is the first studio apartment in Twin states, Telangana & AP. Its one of its kind in India, where the Elevator works on Solar Power and no diesel generator is required for back-up.